This fall/autumn Pete Tong is partnering with Clear Channel Media and Entertainment, the leading media company in America, to launch the ‘All Gone Pete Tong’ radio show on their new EDM station, ‘Evolution’. 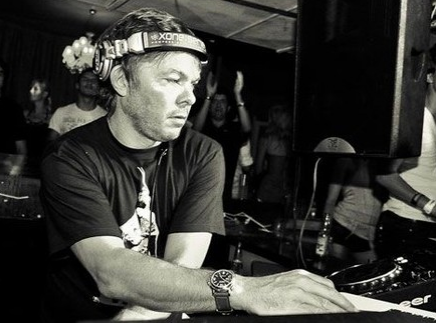 Accompanying the launch of the ‘All Gone Pete Tong’ radio show will be a 10 date North American tour and a double disc ‘All Gone Pete Tong: Future Sounds’ CD compilation (previewed here) that Tong mixed with Cadenza star Reboot for Defected Records. Launching 12th November, with a complete week-long station take over by Pete Tong, iHeartRadio’s ‘Evolution’ will celebrate the explosion of dance music that has taken place in America in recent years. Tong will anchor the station, with an exclusive new ‘All Gone Pete Tong’ show airing week-days from 7-9pm. The show will be the ‘oracle for electronic dance music’, and will showcase the world’s most important EDM tracks, alongside Pete's Essential New Tune of the Week, and exclusive mixes from the who's who of the dance music scene. Tong has teamed up with Beatport.com and hour two of the show will feature the global Beatport chart (exclusive to Evolution). Tong’s show will join a lineup of Evolution radio shows hosted by a rotation of DJs including: Diplo; Wolfgang Gartner; Morgan Page; Fatboy Slim; Yung Skeeter; Dim Mak; Manufactured Superstars; Roger Sanchez; Dillon Francis; Doorly; Eats Everything; Jaymo and Andy George; The Two Bears; Tom Staar; and Hot Since 82. Evolution will also air exclusive content from Swedish House Mafia’s final tour in addition to their featured show with all-new mixes. Programming will also include special spin sessions, on-air interviews and guest-hosted radio shows with progressive DJs and EDM producers. 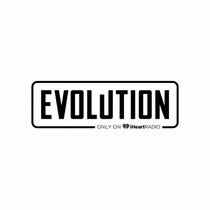 American EDM fans can listen to Evolution at www.iheart.com/live/5953.